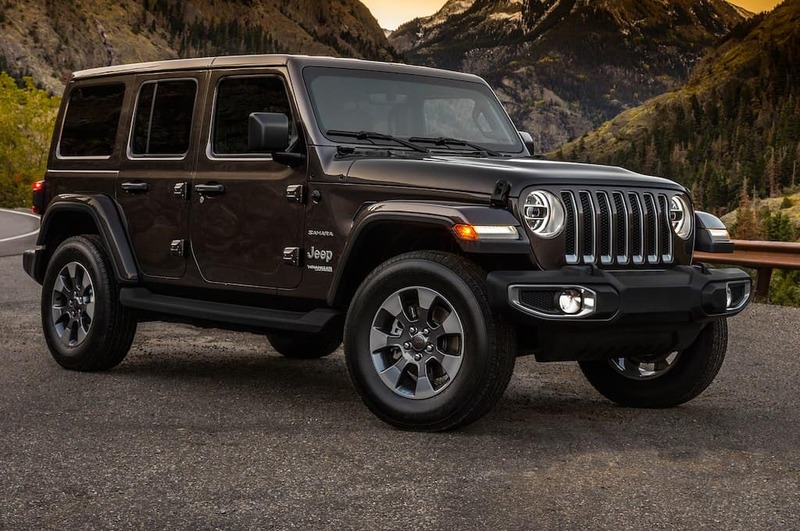 If your Jeep Wrangler is in need of repair, schedule an appointment at Pollard Jeep! Our highly trained mechanics will get the job done in a timely manner, at a great price. 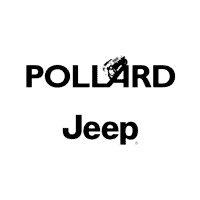 Don’t worry if your Jeep Wrangler isn’t running correctly, Pollard Jeep will get the problem fixed! Serving Boulder, Colorado.